Hey! Just wanted to check in and give you all a quick little heads up. If you wish to see Mike Vogel’s upcoming movie, “The Amendment”, when it hits theaters across America on April 12, we suggest that you go search for your local theater on the The Amendment – Official Website. Let me also just remind you that this is a ONE NIGHT ONLY EVENT, which means that the movie will be shown at theaters only once, and that is April 12, 2018. 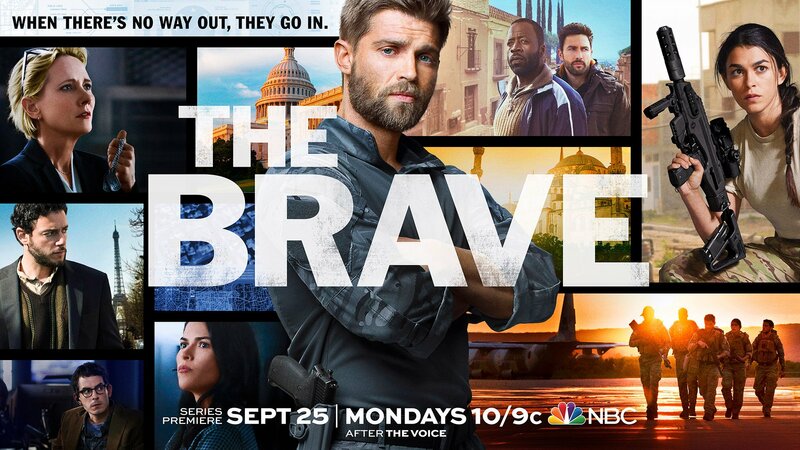 TV Line: “The Brave” on the Bubble – Keep or Cut?